The deadline to apply for the Marshall Community Foundation’s Joseph R. Scalf Memorial Scholarship is May 1. 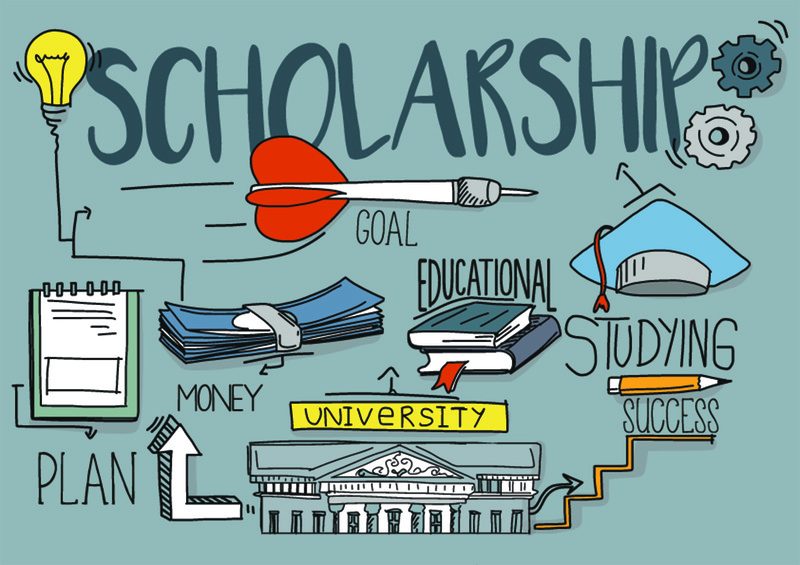 The Foundation offers the scholarship to one full- or part-time non-traditional student returning to a two- or four-year institution after being out of school for one year or more. Single parents, displaced workers and homemakers are among those encouraged to apply. Applicants are also asked to submit GPA and a financial information form that may or may not be used to determine the recipient. Joe Scalf was passionate about music and film, and had a deep love for his family. Applicants should write about their passions as well, including how those passions motivate them to pursue their goals. For more information, including eligibility requirements, visit www.marshallcf.org, call 269-781-2273 or email info@marshallcf.org.